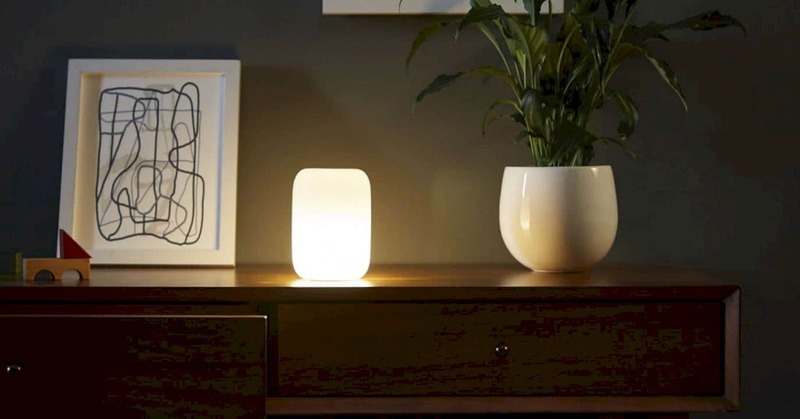 Glow is a portable lamp. 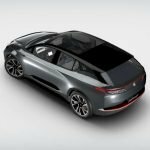 The battery is believed to be able to last more than a day with one charge, and charging itself has adopted the wireless principle by utilizing a charging pad. But the most interesting part of Glow is the gesture-based method of operation. The majority of us sleep with the lights turned off. The reason is simple, the existence of light makes our eyes difficult to naturally close. But in practice, the majority of us are still busy with cellphones when the room lights have been extinguished. Scenarios like this actually make it harder for us to fall asleep. 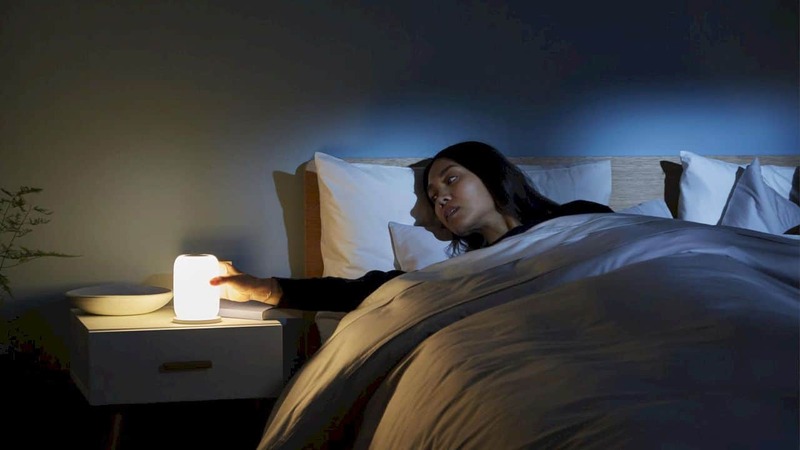 Various studies have proven that blue rays from digital screens can disrupt human sleep patterns. The problem, eliminating the habit of using a smartphone just before going to bed is not an easy thing to do. That's why a number of manufacturers equip their smartphones with features that can make the emission of light from the screen appear yellow as the night goes on - for example on iPhone, this feature is called Night Shift. 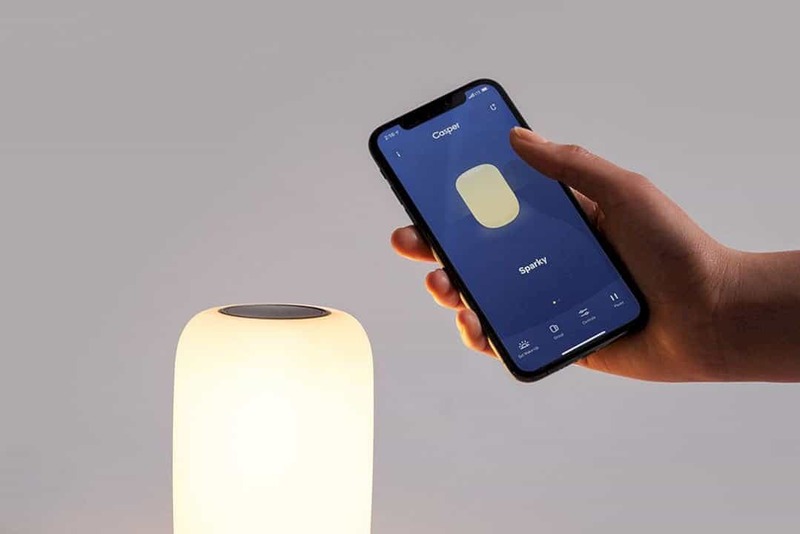 This is also what drives the memory foam mattress manufacturer from the US, Casper, to develop its first electronic device, namely a smart sleep light called Glow. To turn on Glow, we just have to flip the device. There are no upper or lower sides of Glow because Casper deliberately designed both sides to be identical. To adjust the brightness, turn the device. Finally, if you only need a light beam, such as when you wake up in the middle of the night to go to the bathroom, just shake the Glow a little, then it will light up in the minimum brightness level. Glow also has a companion application to be able to further customize the light. Another interesting feature of Glow is a kind of timer function, where when you have not slept, the brightness will decrease gradually until the color is almost red and eventually die completely, with the hope that you have fallen asleep at this last point. Conversely, when it is nearing your time to wake up, Glow will light up to the brightest point, as if you are awakened by the rising sun. Finally, users can also synchronize up to six Glow units at once, and only one unit needs to be operated. Physically, Glow looks so minimalist. 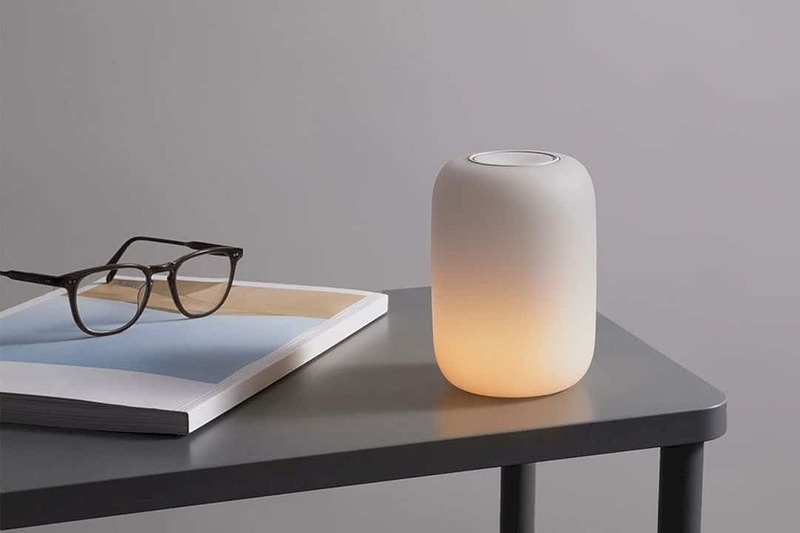 Its appearance at a glance looks like an Apple HomePod speaker and it has a polycarbonate frame that doubles as a diffuser have a height of 133 mm and a diameter of 95 mm. 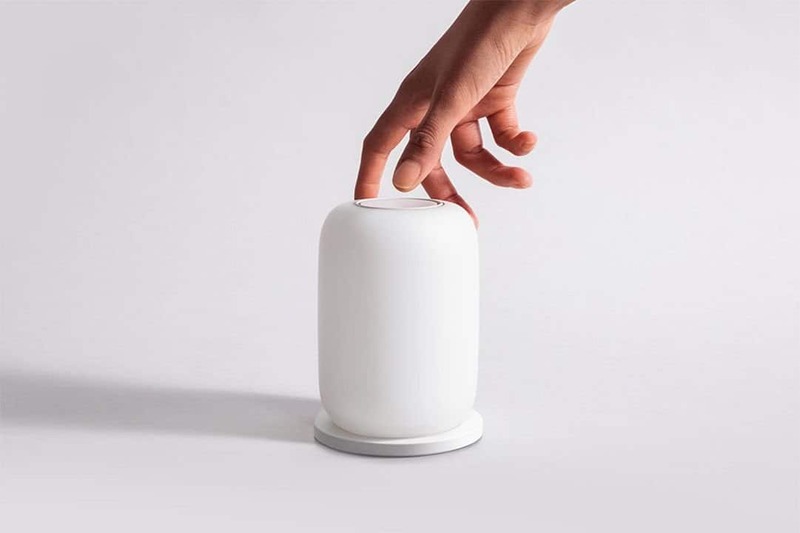 Its weight is also only 350 grams, which means it graduated with an A for portability. Behind the simple frame, there are 36 points of LED that can light white, accompanied by 12 LED points with red accents. The maximum brightness level reaches 280 lumens, while the color temperature itself ranges from 2700K so it helps to create a peaceful atmosphere at night. Currently, Casper has marketed Glow for $ 89 or $ 169 for a two-unit bundle. 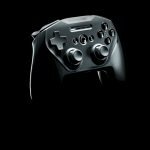 Next post SteelSeries Stratus DUO: Get on, No software needed!